Make your Facebook, Twitter, Instagram or Linked-in pages stand out. 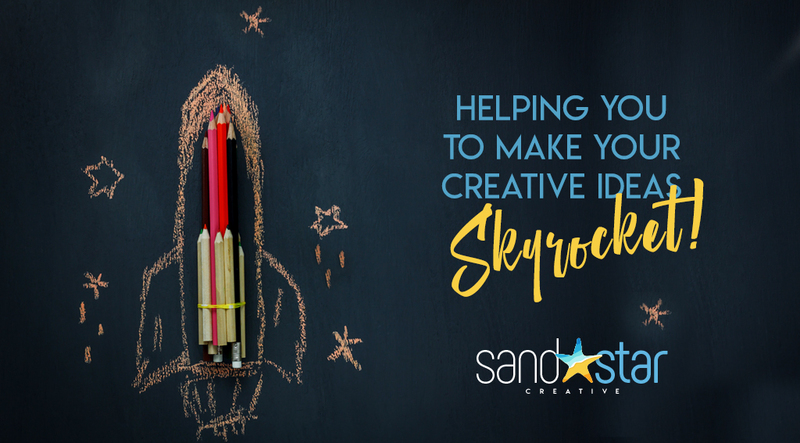 Sandstar Creative can design and create eye-catching banners, headers, adverts and avatars for all your social media needs helping you reach out to thousands of people. We are also able to help and look after your Facebook and Twitter pages. 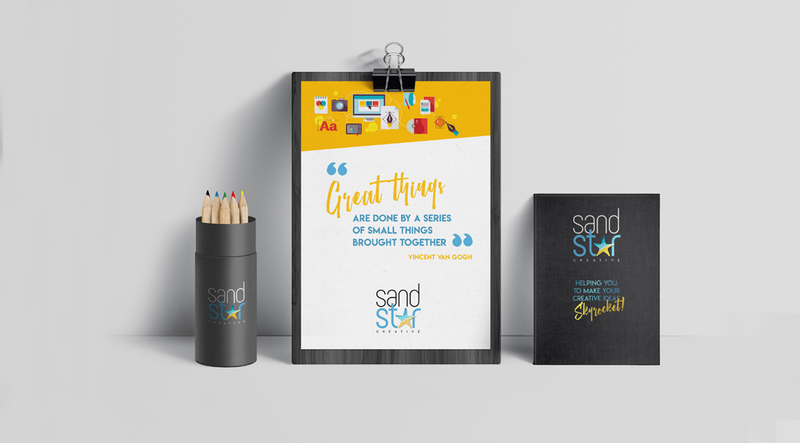 At Sandstar Creative we can offer you all aspects of graphic design work: posters, leaflets, branding & rebranding, logo design, banners, business cards, adverts, magazine, brochure design and much more. We are able to offer you a one-stop solution from concept to print at down-to-earth prices. At Sandstar Creative we can offer a full illustration service using a number of different mediums: pen and ink, watercolour, graphite and digital art. These are some of the artwork we can create: Book illustration, maps, vector images, commissions, murals. Sandra is an artist who is able to create bespoke art from a commission basis. Thanks for the hard work on all my marketing materials rest assured I will return for phase 2 shortly! Sandra is so easy to deal with from start to finish really professional and turns things around so promptly. Very talented and creative, she can take even the vaguest of instructions and put together amazing designs. I was put in touch with Sandra recently, she not only did my new business cards and posters but she is an incredibly talented, professional artist and a very nice person to boot! I’d thoroughly recommend her for large or small projects. Fantastic service – nothing was too much trouble. Sandra always turns around projects quickly, while maintaining a very high standard of work. Would recommend highly. Thank you Sandra! Sandra, thank you so much for all your hard work with my marketing material and lovely new business leaflets and cards. I highly recommend you to anyone who wants to develop new business image/marketing ideas, and and its been so fab working with someone who’s skilled and lovely at the same time. 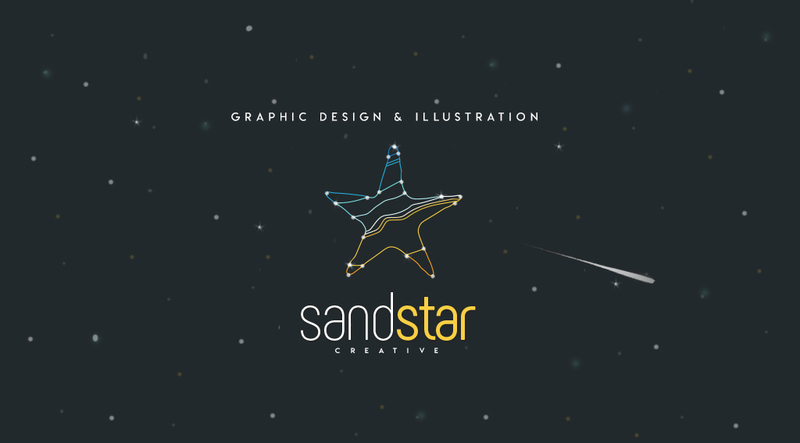 I would highly recommend using Sandra at Sandstar Creative for all your design needs. Sandra offers not only a fast and professional service, but her designs are fantastic and imaginative – exactly what we envisaged when we sent her the brief. Our volunteer group Friends of Jersey Park asked Sandra of Sandstar Creative to help us design our logo & letterheads. She also designed our banner & posters for a forthcoming event. The results are brilliant. Imaginative & colourful. Exactly what we wanted. Can’t recommend her highly enough.